It’s dead easy. All you need to do is email me a digital photo and a text description (no more than 75 words). Just follow the format on the page as it is laid out. If you don’t have a digital photo, just put a “normal” one in the post with your text to the address shown below. As soon as your advert and payment is received, it will run for 1 calendar month. Costs are £20 per month plus VAT. Alternatively you can take out a full 1 year advertisement for £200 + VAT. If you take this latter route you can change the picture and the wording as many times as you want. It is your responsibility to ensure that the advert is kept up to date. 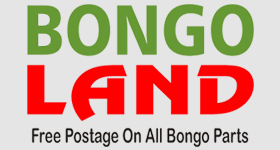 Payment can be made online using and sending payment toian@bongofury.co.uk. 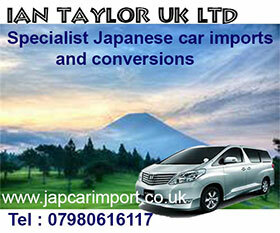 Or you can phone 0114-2550836 or 07932-844321 during business hours and pay by credit/debit card.